Carloha car-selling service covers the following areas: Log Angeles, NYC, Long Island, New Jersey, Rhode Island, Connecticut, Massachusetts, Maryland, Virginia, Delaware, Washington DC. Note: Your must keep your car listed on carloha.com for at least three weeks for getting this deal. 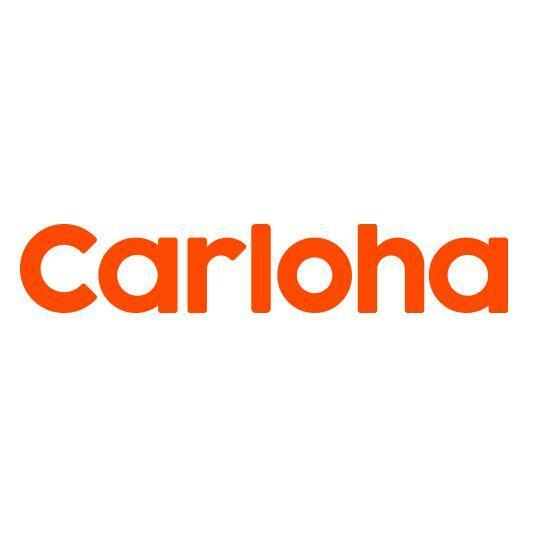 Carloha is a leading used car e-commerce and on-demand maintenance & repair service technology startup based in New York. We are innovating the traditional used car buying and selling experience by building a responsive and reliable Online to Offline system that connects buyers and sellers directly and provides outstanding customer experience. 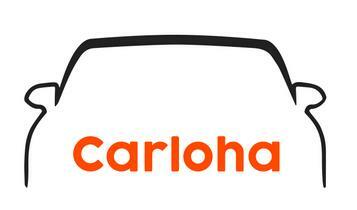 Expired Carloha brings you the simplest car-buying experience! Nationwide delivery! Get cars with $500 deposit anywhere, 10-day money back return, and 100-day bumper to bumper warranty! No matter where you are, Carloha is ready to offer you cars of great quality! Just pay $500 Deposit, and we will deliver the car to you. Nationwide delivery! 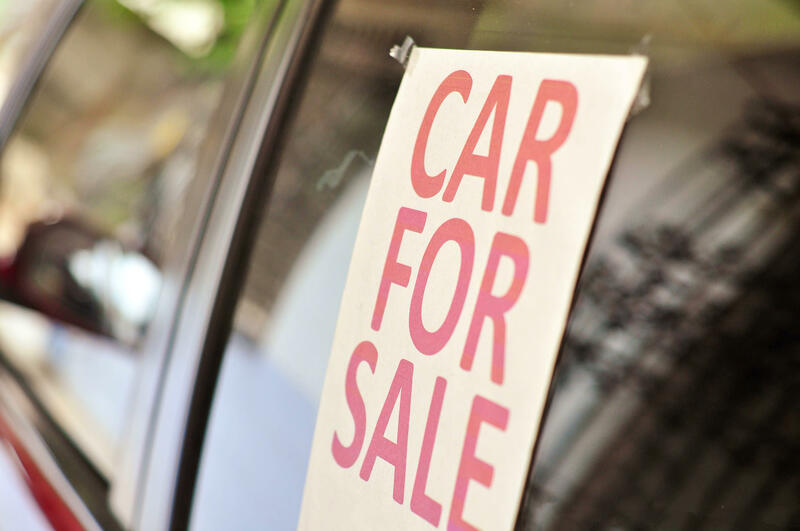 Carloha is an Online to Offline pre-owned car service provider, connecting buyers and sellers directly, over geographical limitation, efficient and convenient. It saves much of intermediate costs such as inventory cost and sales commission, so that the buyers could pay less and the sellers could get more. Now, Carloha is partnering with Dealmoon to offer special and exclusive coupons. Why do you want to choose Carloha? 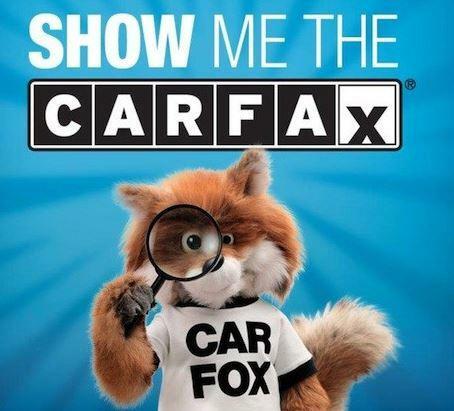 Carloha only accepts vehicles that are under 6 years and 60k miles, and have no accident. 203-Point Certified Inspection Process ensures every car we list and sell on our platform is of the highest qualities and at its best conditions by checking from the engine, transmission, chassis, exterior, interior to electronic system. If you don’t end up liking it within 10 days of receiving it, simply call us and we will come pick it up from you and give you a full refund. Our 100-day/3000-mile free warranty ensures you never need to worry about what might happen to the car. Carloha members are ready to help you anytime! Expired Free airline tickets to New York from anywhere! Enjoy your car-buying trip on Carloha.com! Beyond shipping nationwide, Carloha is now offering “Free Flight Tickets to New York”! 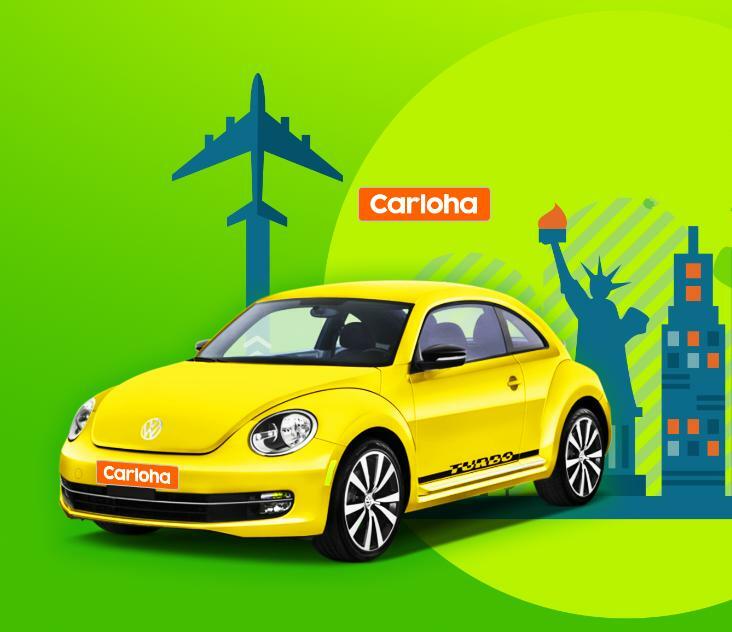 If you are far away from us and would like to pick your car up in New York, Carloha will offer you an one-way flight ticket from your location to New York, meet you at airports, and bring you to test drive your car, All For Free! No more waiting. Start your Carloha trip now! 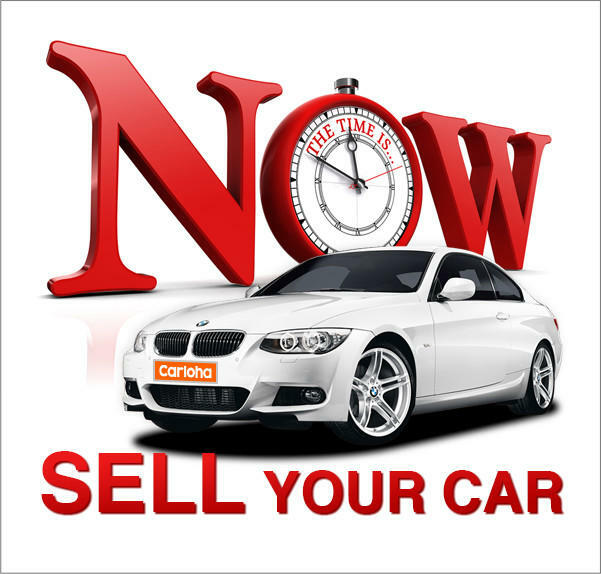 Carloha.com is an Online to Offline pre-owned car service provider, connecting buyers and sellers directly, over geographical limitation, efficient and convenient. It saves much of intermediate costs such as inventory cost and sales commission, so that the buyers could pay less and the sellers could get more. Carloha is partering with Dealmoon to offer special and exclusive coupons. Expired Get cars with $500 deposit anywhere 10-day money back return, and 100-day bumper to bumper warranty! Carloha brings you the simplest car-buying experience!